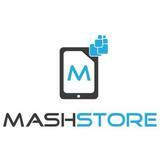 mashstore.spigen Great! Thank you for purchasing your original Spigen product from us! Have a good week ahead! 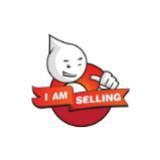 Selling new and used item All item exclude postage Postage RM8 W.M, RM11 E.M for single item. Charges varies depends on weight. ❌swapping ❌refund ❌COD Only serious buyer All items listed are Authentic and Genuine.